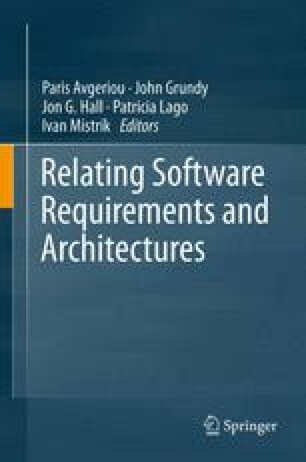 Historically a system’s requirements and its architectural design have been viewed as having a simple relationship where the requirements drove the architecture and the architecture was designed in order to meet the requirements. In contrast, our experience is that a much more dynamic relationship can be achieved between these key activities within the system design lifecycle, that allows the architecture to constrain the requirements to an achievable set of possibilities, frame the requirements making their implications clearer, and inspire new requirements from the capabilities of the system’s architecture. In this article, we describe this relationship, illustrate it with a case study drawn from our experience and present some lessons learned that we believe will be valuable for other software architects.